The United States’ infrastructure for power transmission and distribution is aging and, in many places, has difficulty meeting the demands placed on it. Local utility companies produce power on a large scale at a distance from sources of usage, with as much as 25 percent of the energy lost during delivery. 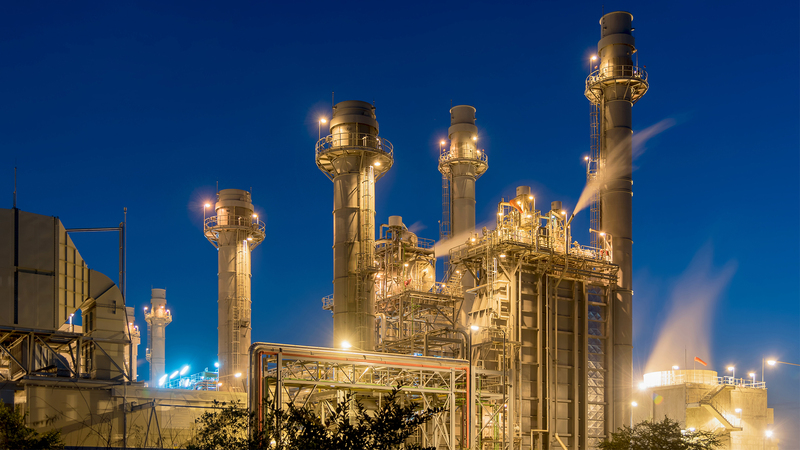 Using the same natural resources, cogeneration plants eliminate those losses and function in excess of three times more efficiently than local utility companies. Read the full article here.